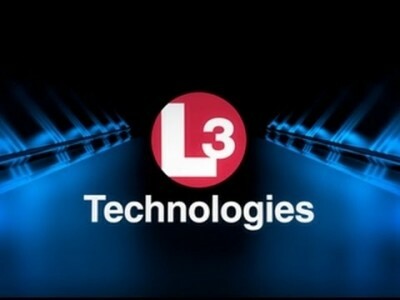 For more than a decade, L3 has delivered superior performance to the U.S. government, our allies and leading corporations throughout the world. As a top ten defense contractor in the world, their products and services play a critital role in the protection and defense of freedoms worldwide. We are honored in being part of their mission.